For the third year in a row, WWE will include a series of “Legacy Inductees”. This group will include deceased wrestlers from yesteryear, who likely would either be impossible to do a proper induction for, (due to either a lack of family, next of kin etc) or would be mostly unknown by the main audience. This has proven to be a good idea in theory, allowing wrestling pioneers like George Hackenschmidt, Farmer Burns and Karl Gotch to join the Hall. All those men are long deceased and it was obvious in 2010 when WWE inducted Gorgeous George, that bringing George’s 96 year old ex wife on the stage was a strange choice due to its awkwardness. Historic inclusions aside, 2016 brought Lou Thesz to the WWE Hall of Fame. It was astounding that such an important icon was not given a full induction. 2016, Thesz’s lack of WWE involvement was the likely reason, as the since 2012, the Hall of Fame Classes have been more 1980s and on centric. 2017’s Legacy Class included another odd choice with WWWF mainstay Haystacks Calhoun. He easily would warrant a normal post-humorous induction. 2018 has its fair share of historical, international and territorial stars, but also includes two men extremely deserving of regular inductions. Let’s take a look at the WWE Hall of Fame Class of 2018 Legacy Inductees. Stan “The Man” Stasiak is a former WWWF champion, holding the belt for 9 days and playing the traditional role between Pedro Morales and Bruno Sammartino’s second reign in the 1970s. This reason is the key as to why Stan should be more featured than having 10 seconds on a legacy video. While his career is more associated with the territory system, holding many regional championships, Stasiak is in the lineage of the WWE Championship. He is featured in the “Hall of Champions” on the site. There is no question Stan belongs in the Hall, the method is just lacking. The most shocking inclusion in this year’s Legacy Class, Lord Alfred Hayes was a corner stone of WWF programming in the 1980s and the early 90s. He ended his tenure with the company, being fired during WWF’s biggest downturn in 1994/1995. 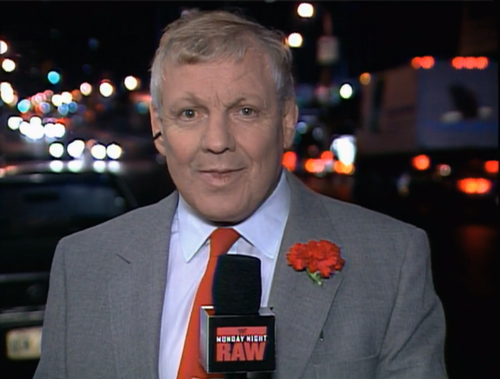 Hayes, although a wrestler and heel manager throughout the territories and the UK during the 60s and 70s, transitioned into the role of commentator with the style and humor that any fan of the Rock N Wrestling Era remembers fondly. 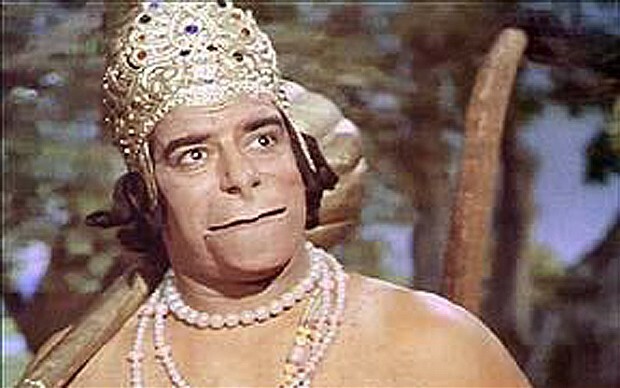 WWE’s move to bring in the Indian fan continues with a worthy inclusion in Dara Singh. Singh is historically the biggest wrestler in India’s history. His career while huge in India didn’t really move too much past his birth continent. Similar to Mil Mascaras, and fellow 2018 Legacy Inductee, El Santo, Singh turned his wrestling career into an acting career, performing in 100s of movies for Bollywood. Singh died recently in 2012; Had he lived longer,it is possible that he might have received a regular non-legacy induction. During the time period of Mildred Burke, and the subsequent years run by WWE Hall of Famer (and current persona non gratis) The Fabulous Moolah, women’s wrestling was a niche, speciality type of performance. Each territory wouldn’t have their own women. 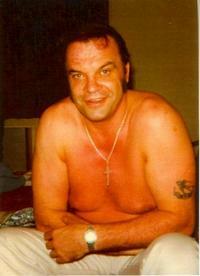 Instead, promoters of women’s wrestling- specifically Billy Wolfe (Burke’s former husband who eventually married Moolah) handled all national bookings for women’s wrestlers. 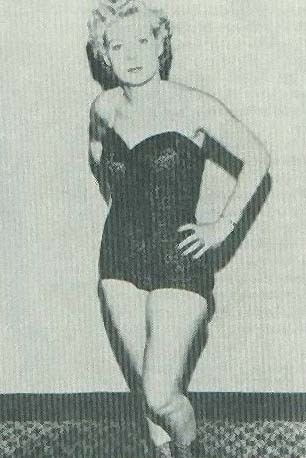 Cora Combs was one of the last women’s wrestlers brought to the scene by Billy Wolfe. She wrestled with fellow Legacy inductees June Byers and Mildred Burke. Like many women of the time, her biggest credit was the Women’s US Championship (The World Title was held only by Burke, Byers and Moolah). WWE likes to include a diverse class for the legacy inductees as well. This is why Cara Combs is included. 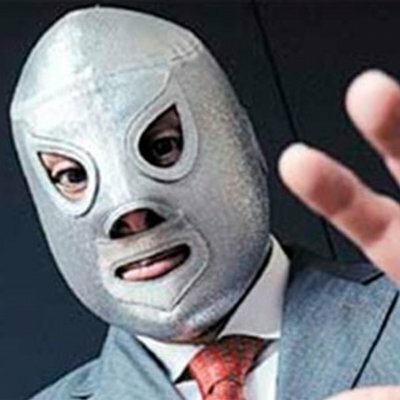 Like Rikidozian last year, El Santo, or just Santo, is considered as the patriarch of wrestling in his country. 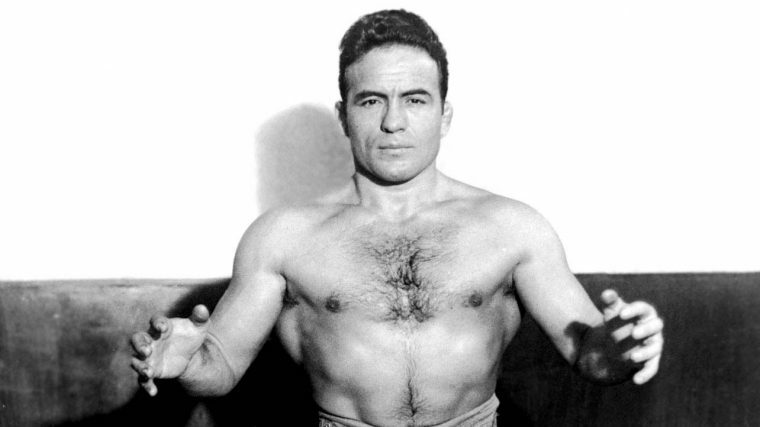 Santo’s career began in the 1940s, as he was the precursor to fellow WWE Hall of Famer- Mil Masacaras. Santo wasn’t just a wrestler, he was a hero in Mexico. Like Mil Mascaras after him, Santo turned his fame in a very successful movie career. The love and adulation seen for El Santo in Mexico is something which can only be compared to how beloved Bruno Sammartino was at his height in Madison Square Garden. Truthfully, Santo was bigger than most movie stars in his heyday. Santo died in the early 1980s of a heart attack but not before he surprisingly unmasked on television, marking the end of his career a week before his passing. It’s almost as if he knew. The last of the pre television superstars of pro wrestling, Jim Londos is a welcome addition to the Legacy wing of the Hall of Fame. 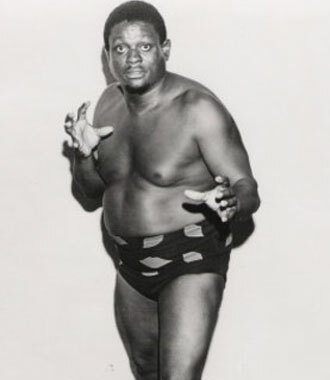 Unlike his catch is catch can style predecessors, Londos jumped into wrestling in the time period where the results had moved to predetermined. 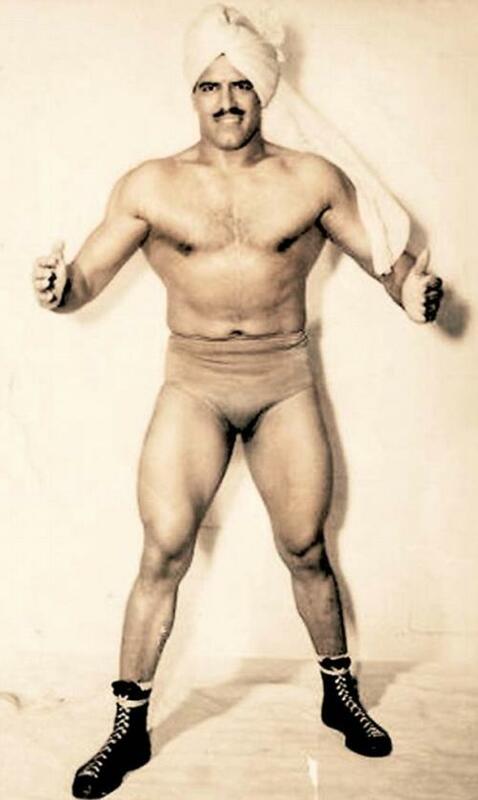 Jim Londos most important feature was his look. His muscular physique gave him a heads up with the fans, and the NWA used him as their poster boy, becoming the first NWA World Heavyweight Championship, holding it for 1847 days. Quite an awesome run. Regional star Rufus Jones was a product of the territorial system. He was a black star in the St. Louis area during a time where this was not as common. With his nickname, the Freight train, he wrestled for almost 20 years. 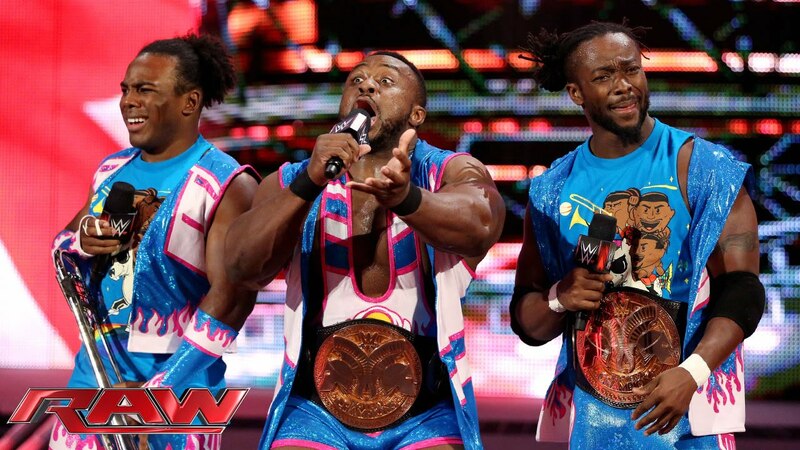 Similar to their normal induction process, WWE likes to include an African american in the legacy portion. Rufus Jones plays that role today. Here is an interview with Rufus. 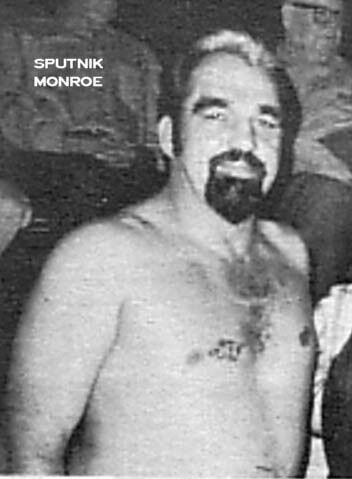 Sputnik Monroe is known as one of the greatest draws in the history of Memphis wrestling, but what he will known for from a historical standpoint was the desegregation of the crowds in the Memphis territory. Monroe was known for fraterizing with the black community, as way to help his business during a down period. These actions built him up in the black community, causing an upswing in business. Later in his career, he notoriously refused to perform until the crowds became completely desegregated. As Monroe was the big draw, he got his way- making waves and breaking down barriers. A welcome addition to the legacy wing. Father of WCW star, and current WWE producer, Dean Malenko, Boris “The Great Malenko” Malenko was a regional talent during the territory system, playing a foreign “evil Russian” character. Malenko held regional championships throughout his career, holding the NWA North American Heavyweight and NWA Tag Team Championship. His inclusion as one of the well-known foreign heels of his time is a welcome addition. 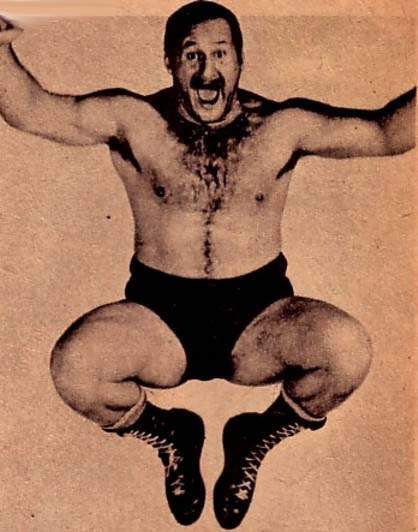 Playing a heel in the 1950s, and 1960s, Malenko was a perfect heel, playing the role to a tea. On top of training his sons, he ran a school training future wrestlers until his death. This entry was posted in Class of 2018. Bookmark the permalink. Londos is the biggest draw in wrestling history. At his peak, he was bigger than anybody.